Bluetooth is a very useful wireless technology which allows you to transmit data, video streams, and audio streams over short distances to other electronic devices with Bluetooth installed. You could do this when you upload pictures from a digital camera to a computer or when uploading audio files from your smartphone to your car’s computer. Bluetooth is not an internet connection like Wi-Fi, even though they are both wireless. You must be close to the receiving device in order for the information to be transferred. People often have problems with their Bluetooth device not connecting to their car’s computer. Below are the top 5 causes for why this might occur. Compatibility Issues – Does your car’s computer have Bluetooth installed? If not, you can purchase a Bluetooth car kit that sticks right into the 12V power socket of your vehicle. This can receive MP3 files from your smartphone through Bluetooth and then play them back for you in the car. Most Bluetooth car kits are cross compatible with multiple versions of Bluetooth. Not Ready to Pair – A lot of newbies often assume that once both of their Bluetooth devices are on, then you can just transmit files between them afterward. They forget that you have to set each device to “pairing mode” or “send/receive mode” for the data files to get transferred. Low Power – When using Bluetooth through your smartphone, it can use up a lot of battery power if it’s left on for a long time. 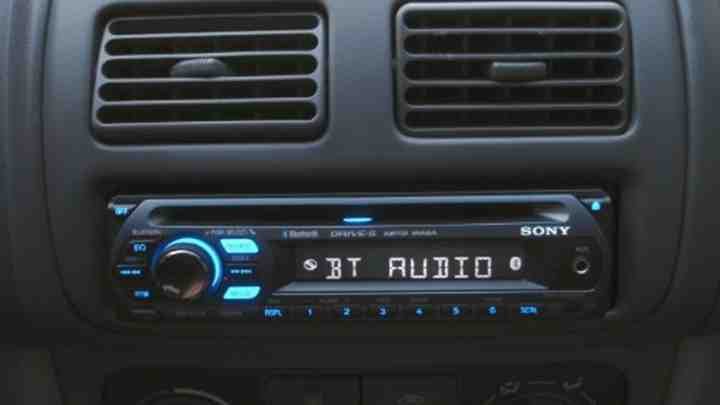 An example of this is when you use the Bluetooth radio on your smartphone. As the battery power gets low, the Bluetooth connection stops working. You need to recharge the battery to reestablish the connection. Failing to Pair – Sometimes you will just have a weak connection between the two Bluetooth devices. You may not even get a connection at all. This might happen if you previously had a connection, went too far away from it, and then came back toward it. In this scenario, try turning off your devices and then turning them back on. Interference – Other electronic devices which transmit wireless signals could interfere with your Bluetooth signal. A Wi-Fi connection, for example, will most likely be what does this. You may also see this with anything that generates a radio spectrum signal. Some people even claim that a USB 3.0 wired connection will interfere with Bluetooth too. Bluetooth has been out for a while but it is amazing how little most people know about it. So, if you’re having problems connecting your Bluetooth device to your car, just look upon these 5 possible causes and you’ll likely figure out which one is the cause of your failed connection.